I guess you could say I have a fascination with yeast. 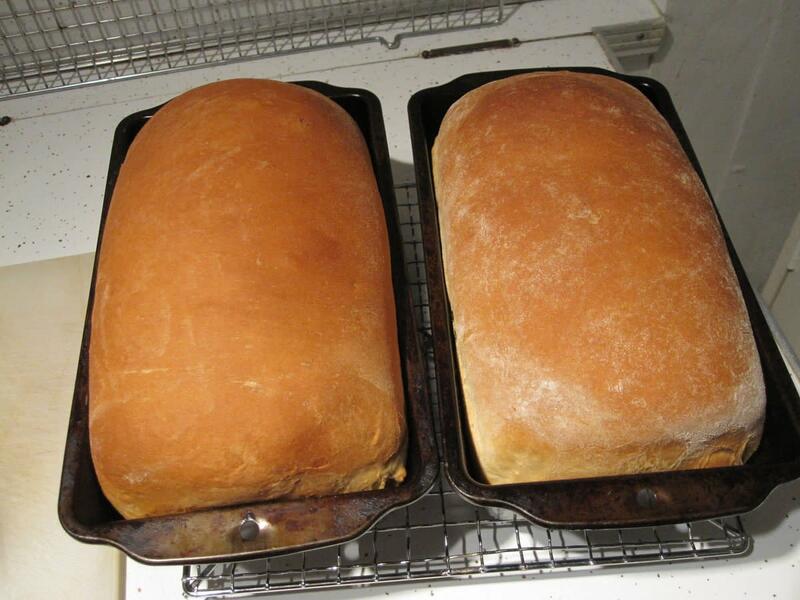 My hobbies are baking bread, and making my own beer and wine. So, you've heard about sourdough, but you don’t understand what it’s all about. Maybe you’d like to learn more. Maybe you'd like to see if this is something that might interest you. This article will explain the basics of sourdough and hopefully give you enough information to make that decision. First of all, what is sourdough? Basically, it’s how people used to make bread and other baked goods "rise" before there were those handy packets of yeast or containers of baking powder at the local stores. Before these were available (around 1850), the way to "leaven" bread was by adding some sourdough "starter" to the dough and allowing it to rise over time. Because sourdough has been around for a long time, nobody really knows how it started. Most people believe it began after someone mixed flour and water to get ready for baking, and left the mixture around for too long. After a while, they noticed that it started to expand. 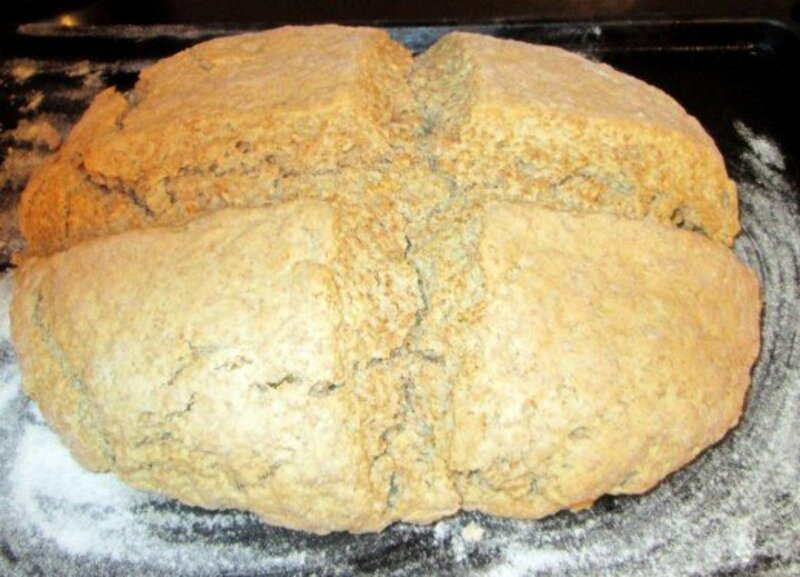 When they saw this happen and then baked it, they noticed the bread was lighter and easier to eat. 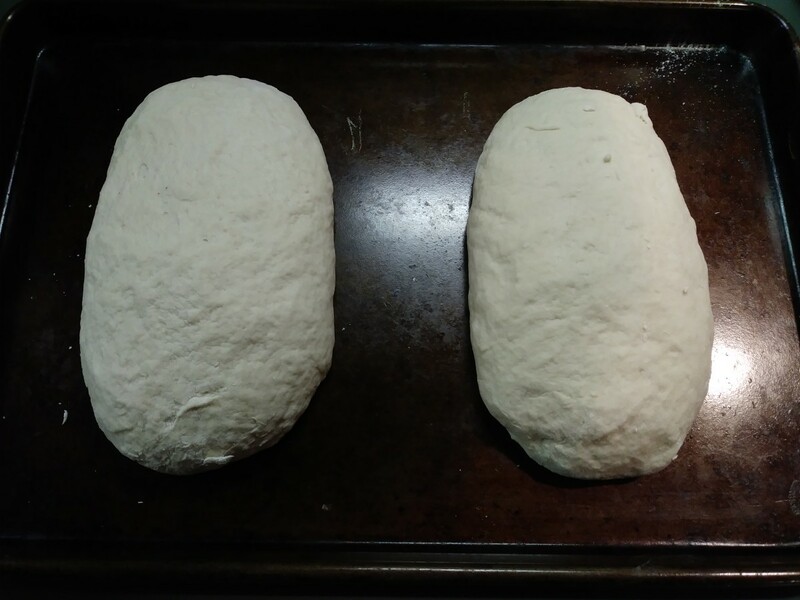 Then, people found that if they saved some of the unbaked dough after it had risen, and mixed it with the next batch of bread, it would rise more quickly. 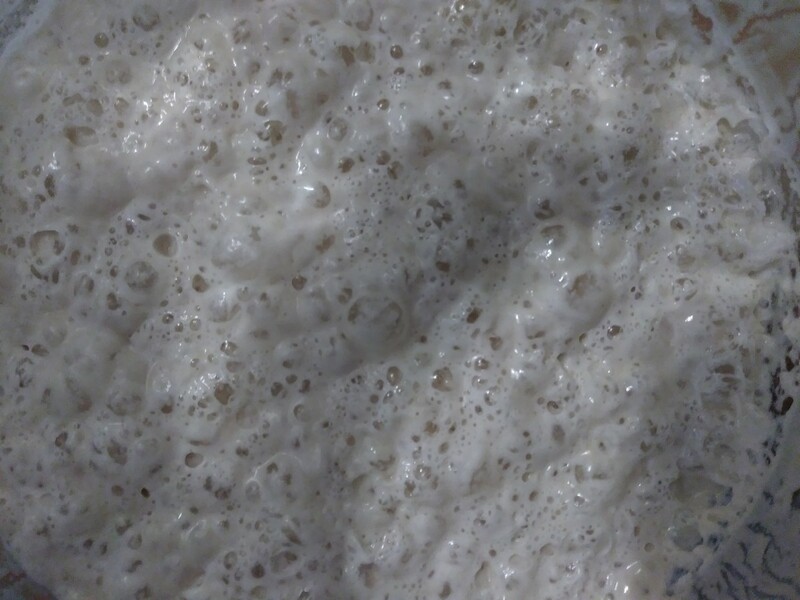 This unbaked dough could also be split to share with other people, and it became known as a sourdough starter. It feeds the yeast and bacteria in the starter to keep them healthy. 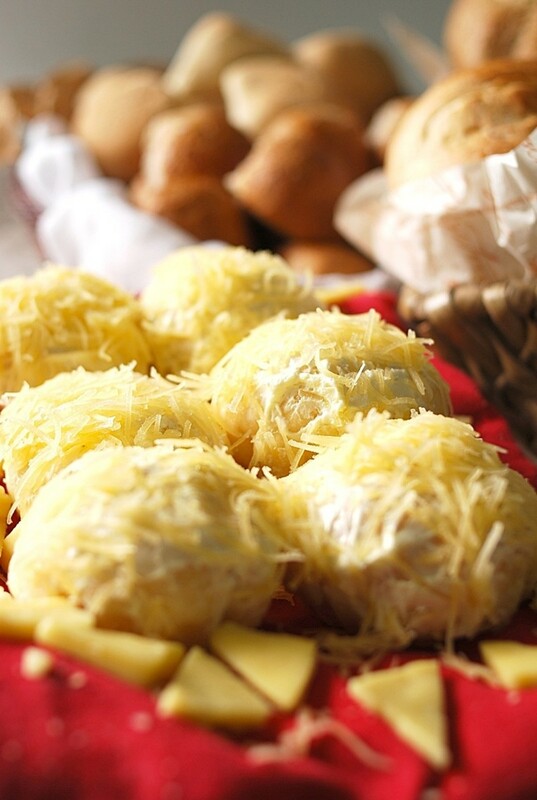 The bacteria makes the starter slightly acidic, which discourages mold and gives the baked goods their flavor. It ensures more starter is available for use in recipes (and for sharing with others). 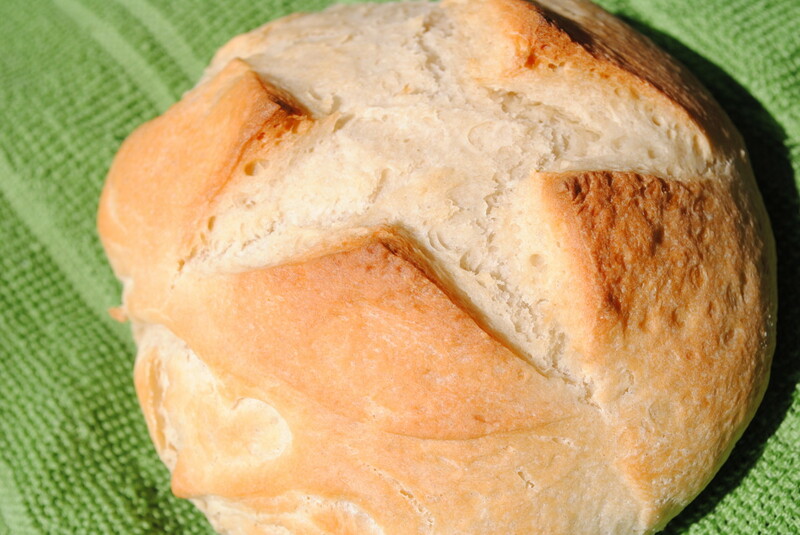 The amounts of flour and water used to freshen a starter can vary. I normally use equal volumes of flour and water, which makes a starter that is thin enough to pour. I have also seen recipes that use equal weights of flour and water, which is about 2 cups of flour to each cup of water. While I'm sure either mixture could be used, the amounts of flour and water in a recipe need adjustment depending on which ratio is used to freshen your starter. If you know someone who already has some, you could ask for a little of their starter after they have freshened it. The advantage to this is that you have someone with sourdough experience who can help you out if you have any questions. There are several companies that sell starters (an online search will turn up some possibilities). Many of these are from starters that people have passed down for many years, and some claim that they are "descended" from those used during the California or the Alaskan Gold Rushes! You can create your own starter, as explained in the next section. Creating your own starter takes a little time, but it's not difficult. 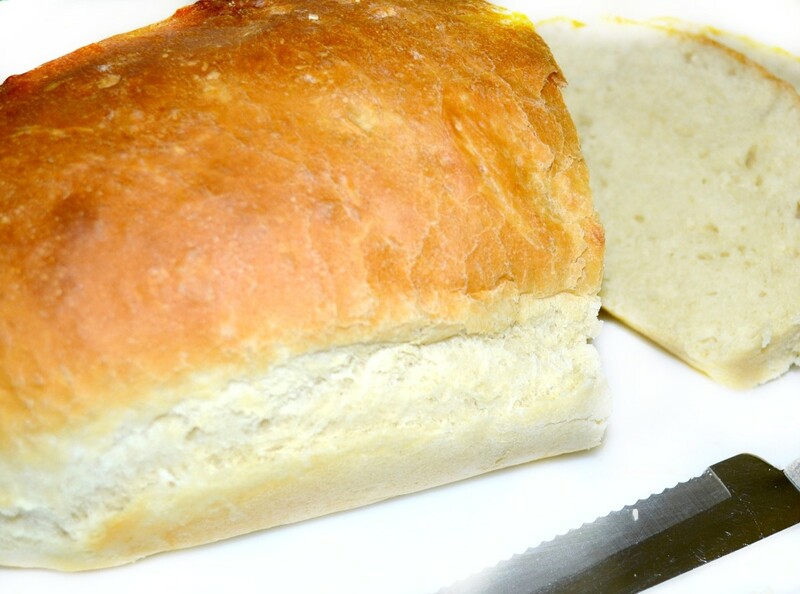 This could take a week or so before you have a starter that is ready for use in baking, so don't plan on starting this afternoon and serving a wonderful loaf of sourdough bread for dinner! Start with a clean, non-metal container (preferably glass), and a non-metal mixing spoon. Metal containers and spoons can give your starter an off-flavor if they are in contact for too long. The container should be at least 1 quart in size so the starter has room to bubble up and expand. Mix 2 cups of flour and 2 cups of water (non-chlorinated) until you have a smooth paste. Stir in 1 package of dry yeast. Cover the container with a dishcloth or cover to keep out contaminants (other yeasts, mold, etc), but the cover should not be airtight. While the yeast is working, it will give off carbon dioxide that needs to escape. Leave the covered container in a warm, draft-free area. Stir the mixture daily. When there is a pleasant sour aroma, and the initial activity has decreased, you can freshen the starter by adding equal volumes of flour and water. This process usually takes about 1 week, but it can vary depending on temperatures and other factors. Sourdough loaves, ready for the oven. Once you have your starter going, it is just a matter of keeping it happy. This means freshening it at least once every few days, and keeping it warm. 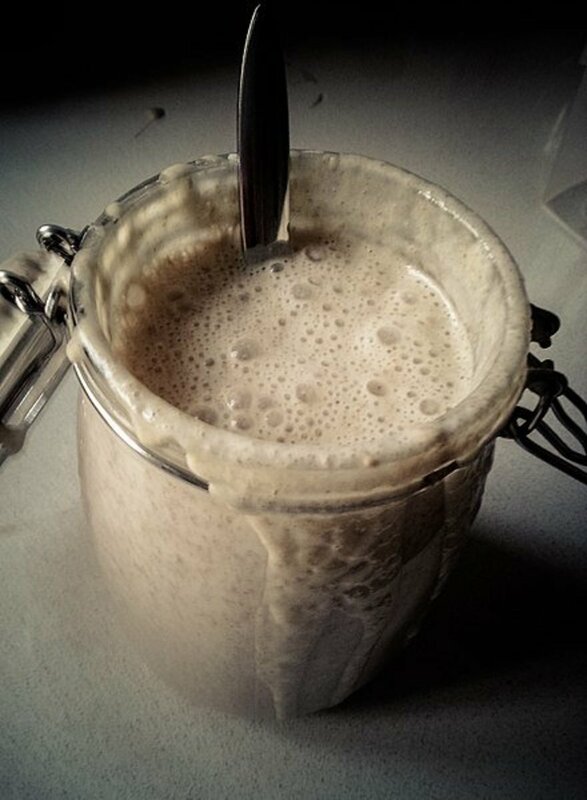 Sourdough starters prefer temperatures slightly above room temperature, which is why they are normally kept in the kitchen. Be careful not to leave them in direct sunlight, because this could cause the temperature inside the container to get hot enough to kill the starter. Speaking of containers, it is best to keep the starter in a glass container. While other materials could be used, they can cause problems. There are many people who would debate this point, but I find that glass is the best option. You also need to cover the container lightly. As mentioned before, the starter will produce carbon dioxide as it works, and if the container is airtight, it can build up enough pressure to break the container. Use a lid that is not fully tightened. This will allow the pressure to escape, but keep out things that you don't want in your starter (like bugs!). You can continue to feed the starter every few days. When your container gets too full, you can use it in other recipes (sourdough pancakes are my favorite). If you can't bake right away, you can throw out the extra (I know, I hate to throw it out also, but it's just a little flour and water!). The starter can be stored in the refrigerator for 1-2 weeks at a time. You will need to take the starter out and feed it at the end of the two weeks. The starter can wait two weeks to be fed because long periods of cold slow the starter down. So, now that you have your starter, it’s time to use it! The best way to find recipes is to do an online search for "sourdough recipes" or buy one of the sourdough cookbooks available. 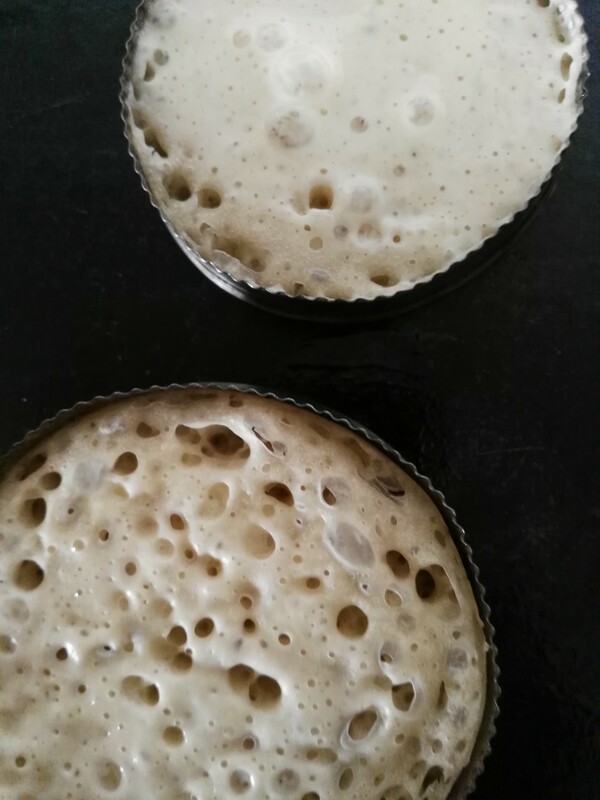 Each recipe will use sourdough starter as one of the ingredients, which means that every time you use it in a recipe, your starter will need freshening. This gets it ready for the next time you need to use it. While I feel like there is so much more about sourdough that I want to write, these are the basics. 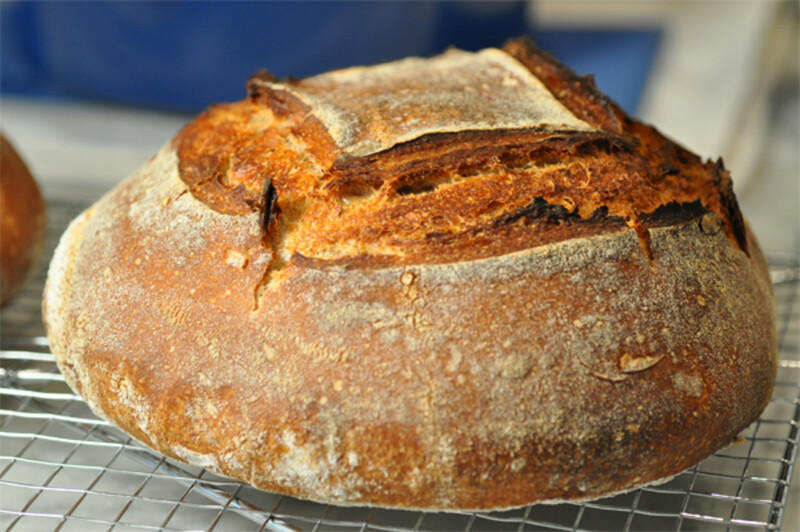 As I get a chance, I will write more about the details of cooking with sourdough. If you have questions, let me know in the comments area below. While I don’t consider myself an expert by any means, I will do my best to answer what I can.